“I thought she wasn’t going well enough and she’s unproven on that slow8 or slow9 going. 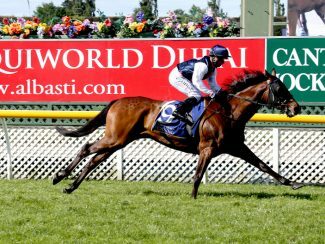 The Timaru trainers do the majority of their training from their property and previously prepared She’s Insatiable to win the Metropolitan Handicap before going on to finish third in the New Zealand Cup and later place in the Gr.2 Wellington Cup (3200m). “I know she’ll stay,” Corbett said. “If she’s back to the glimpse’s she showed us last season she’ll give us a good account. As long as she goes out there and puts in a good effort, I’ll be happy. 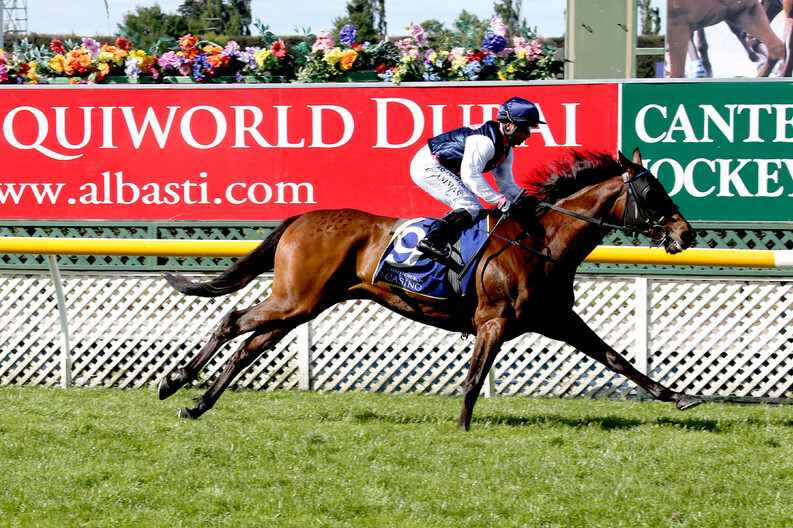 Dee And Gee is rated a $21 chance to land the New Zealand Cup, with the market headed by Felaar and High Spirits at $5.